Notification of the passing of PAA/DL pilot Captain Jerry Schnell, age 73. Jerry served in the Army and was a helicopter pilot in Korea. Captain Schnell hired on with Pan Am 05-22-1967 and retired with Delta Air Lines in 1996. Services for Captain Schnell were recently held in his hometown of Dickinson ND. Graveside services for Jerry Schnell, 73, Vienna, Va., formerly of Dickinson, will be held at 11 a.m. MDT Saturday, July 14, at St. Patrick's Cemetery, Dickinson, with Deacon Ron Keller presiding. Jerry passed away Jan. 5, 2012, in Vienna. Jerry was born Dec. 17, 1938, in Dickinson, the son of Ray Schnell and Clara Kittelson. He was 12th in a family of 13. 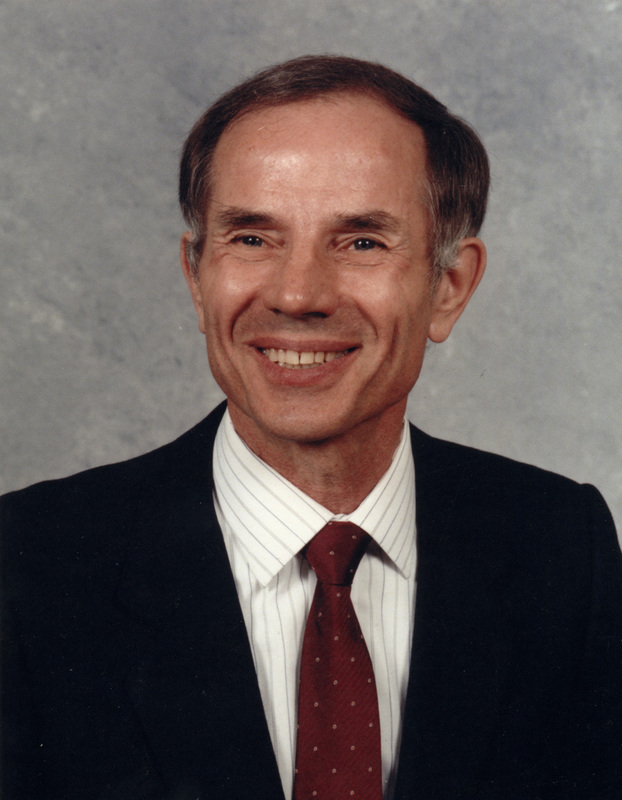 He attended grade school and high school in Dickinson and went on to attend North Dakota State University, receiving a bachelor of science degree in agriculture. He was a member of ATO fraternity. After college, Jerry served in the Army. His most significant posting was as a helicopter pilot in Korea. When he left the military, after an extensive trip around the world, he returned to Dickinson to join the family livestock auction business as an auctioneer. In 1967, his love of flying led him to become a pilot with Pan American World Airways and so he was able to continue his world travels, and extended his benefits to make it possible for his family to travel also. While working for Pan Am, Jerry lived in New York City, Hawaii and Marblehead, Mass., where he enjoyed sailing. Remaining single for several years, Jerry was able to devote much time between flight assignments to spending time with his large family. Throughout his life, he took numerous trips to different places in Europe to obtain information on his family background, both his Germans from Russia heritage (father) and his Norwegian ancestry (mother). He combined this research with his love of photography to document the people and places of his ancestry. In 1978, he was living in California while on furlough from Pan American and met his future wife, Carla. They were married in 1984 and moved to Vienna, Va., to be closer to his base in New York City. In 1991, Pan American went bankrupt and Jerry then worked for Delta Airlines until 1996. While living in Virginia, Jerry embarked on a very ambitious project to identify all the descendants of his paternal grandparents, Franz and Marianna (Engle) Schnell, and his maternal great-grandparents, Hans Kittleson (aka Bustel) and Bertha Steinbeck. He identified more than 2,000 descendants. Jerry is survived by his wife, Carla; his stepsons, Randy (Linda) and Eric West; his grandson, Kai; two sisters, Oral (Walter) Shjeflo, Detroit, and Shirlene Winn, Georgetown, Texas; five brothers, Raymond (Geneva), Bismarck, Willard (Linda), Dickinson, Robert, Rapid City, S.D., Wayne (Maureen), Boulder, Colo., and Gordon (Sandra), Dickinson; and 44 nephews and nieces. Jerry was preceded in death by his parents, five siblings, and four nephews and nieces. On Thursday, January 5, 2012. Native of Dickinson, ND, 27-year resident of Vienna, VA. Beloved husband of Carla Schnell. Caring stepfather to Randy (Linda) West and Eric West. Grandpa to Kai West. Also survived by two sisters, five brothers and 44 nephews and nieces. Memorial service Wednesday, January 11, 2 p.m., Vienna Presbyterian Church, 124 Park Street NE, Vienna, VA.